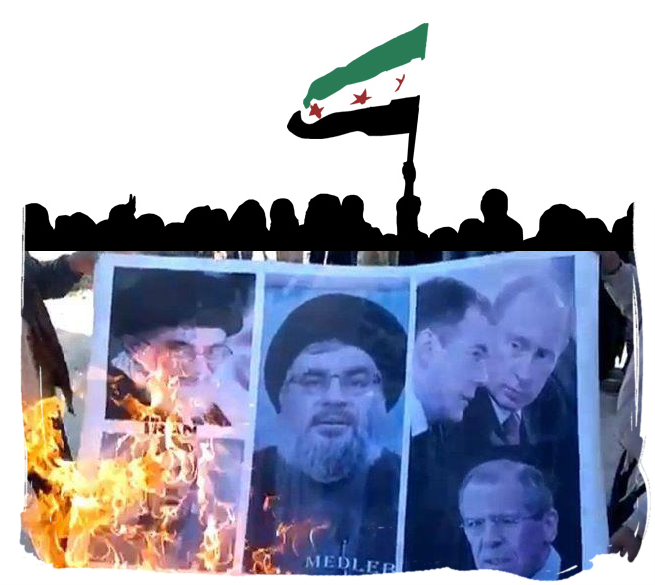 Syrian oppositional groups have repeated for a long time that Iran is actively suppressing the Syrians and their revolution by siding with the Pharao and Yazid of our time, Bashar Al-Assad, the Alawite, secular and Bathist tyrant. Not just ideological and logistical aid but rather military aid, Iranian troops actively fighting the Syrian resistance. All these reports by the Syrian oppositional groups were dismissed by Iran, its stooges and cheerleaders after a number of embarrassing blunders on the Iranian side and victories on the side of the resistance fighters who managed to capture video material of known Iranian Revolutionary Guards who activerly operate in Syria. This exporsure led finally to the addmission of Hassan Nasralla(t)’s that the Hezbolla(t) are actively operating in Syria to defend Shia places of polytheism (shrines), particularly the shrine of lady Zaynab in Damascus. In this article we’d like to show in chronological order of how deceptive the Rafidi regime of Iran is, the very same regime that tried hard (to save its face as long as possible) dismiss ANY (let alone military) involvement in Syria. 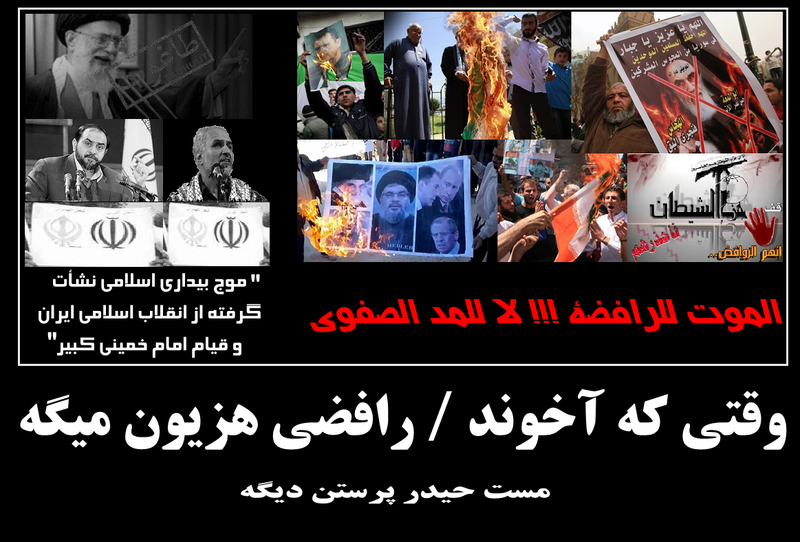 You will be shocked of how blatantly Iranian officials lie, whether Revolutionary Guards or the unholy ‘Aytollahs’. More delusions of Rafidi-Safavi grandeur. 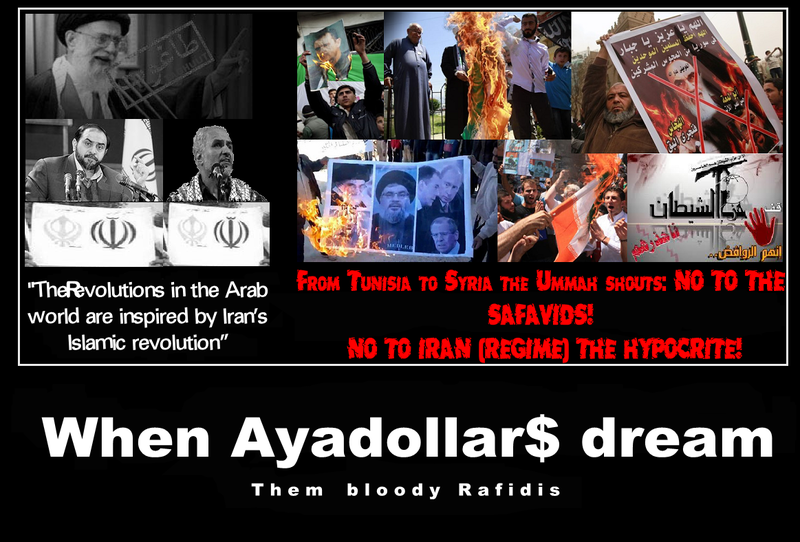 How these heretics can even remotely attribute the Arab Spring to the FAILED Rafidi revolution of Iran (Bazargan said so, “Ayatollah” Sadiq Shirazi said so, so did many other Maraji’, let alone Sunni Muslims!) 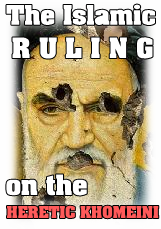 of the arch heretic Khomeini the accursed, is beyond any sane rational individual. 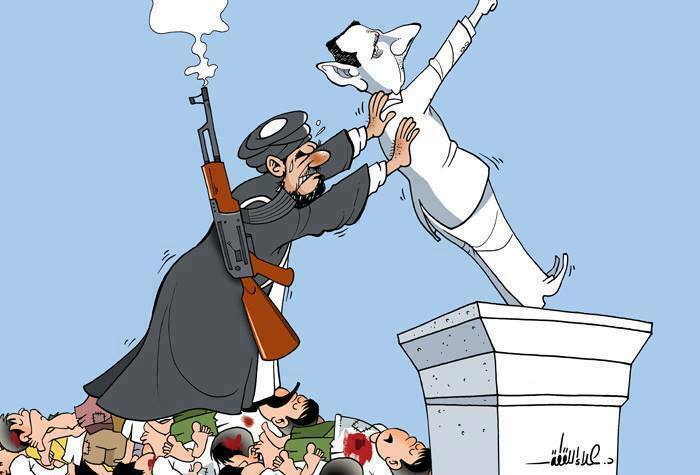 Alhamdulillah from Tunisia to Libya to Egypt and Syria, all have resoundingly rejected and despised this ill gotten religion of lies and deception and its fortress, the Iranian regime. Nusayri-pagan-Secularist war criminal and dictator, “The leader” Bashar Al-Assad. But no to al-Farooq, Omar or as-Siddeeq Abu Bakr! May Allah curse the Rafidah who support the Shaytan Bashar and Khamenei, and may Allah curse the Rafidi Safavid regime of polytheism and heresy.